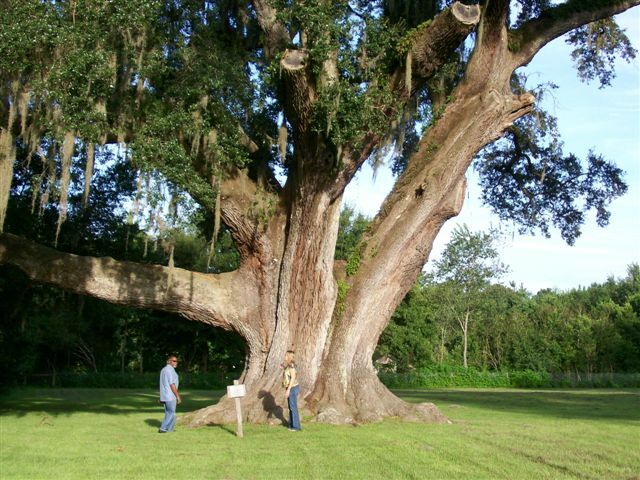 ​The Cellon Live Oak is a Florida Co-Champion Live Oak named for its former owner, Ralph W. Cellon. The oak's circumference is 30 feet, it is 85 feet tall and its crown spread is 160 feet. The park offers a picturesque setting for small outdoor weddings and family pictures. Please observe a 20' perimeter around the tree to protect its root system. Do not hang or attach anything to the tree. Cellon Oak Park does not have restrooms. A grill is available for public use. A walking path and garden is planned for Cellon Oak Park.